September is upon us and this means the hockey season is in full swing. 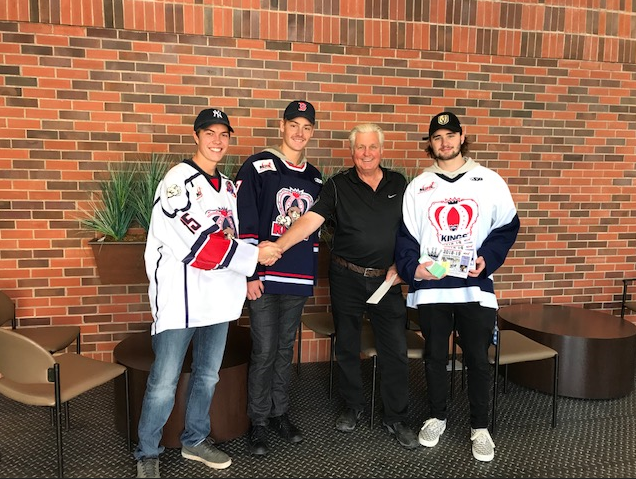 Dauphin Clinic Pharmacy is excited to continue to support the Dauphin Kings in their 2018/2019 season. Wishing you boys a great season! GO KINGS GO! !